A website can be one of the most valuable assets of a business these days, especially if the business runs primarily on the internet. There are quite a large number of internet-based businesses – while they are run by real people that manage the business from an office or from their own homes, the website that represents their businesses it like a virtual storefront where customers can come to find information about what they offer, as well as buy services and products from them. One of the most effective ways to generate more traffic to a website, which can be converted into customers, is search engine optimization. This technique, commonly known as SEO, allows companies to rank their websites in Google and other search engines based on keywords that are elated to their niche, their brand and, of course, the products and services they offer. A well-planned SEO strategy would include original, quality content that offers valuable information to the visitor, as well as an appropriate link building strategy and social media outreach. This combination of strategies allows a business to get higher rankings in search engines, while also driving traffic directly from other blogs and social media channels to their online property. The problem, however, is that not everyone that runs a website is experienced in SEO and learning how to rank a website in Google can take some time. There are several agencies that can be utilized to assist with ranking a website higher in search engines, but many of them are not experienced enough or skilled enough to deliver promising results. In this post, we are not going to tell you how you can rank higher in Google by building links, writing original content and sharing your posts on social media channels. Instead, we are going to focus on a different topic that also has an effect on your search rankings – the most common mistakes that website owners make when they implement SEO strategies into their online business model. 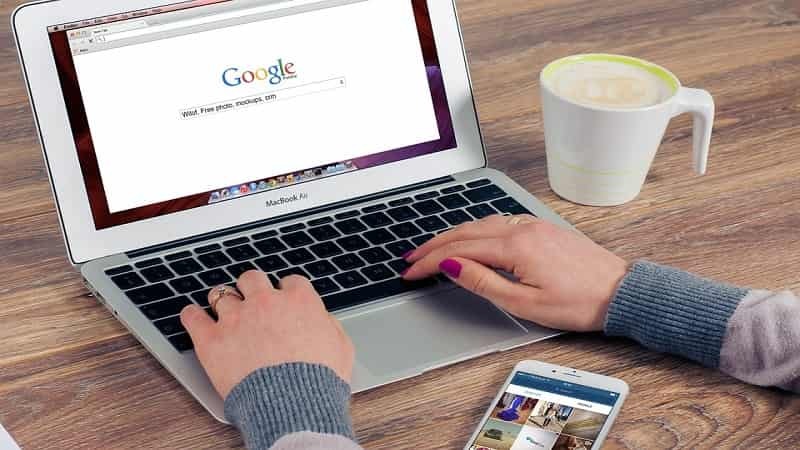 These mistakes can affect a website in numerous ways, such as push it down in Google and prevent the website from ranking for keywords that would help the business convert visitors into customers. Writing content for your website takes time, effort and skill. Not everyone is good at writing either, so there is a good chance that many people reading this post are unable to write content for their own websites. Unfortunately, content is one of the primary strategies that should be utilized to gain better rankings in Google. Apart from its impact on SEO, Scrunch reports that good content also increases engagement, it allows a business to generate new leads and it adds to the value of a particular product or service being discussed on a web page. When a person does not have the skill or time to write their own content, they may outsource the task to a freelance writer or an agency that specializes in content production, but this can cost a lot of money. The alternative option that many website owners opt for is publishing PLR articles or content that was originally published on another blog. This means they are publishing duplicate content on their websites – and Google simply hates duplicate content. 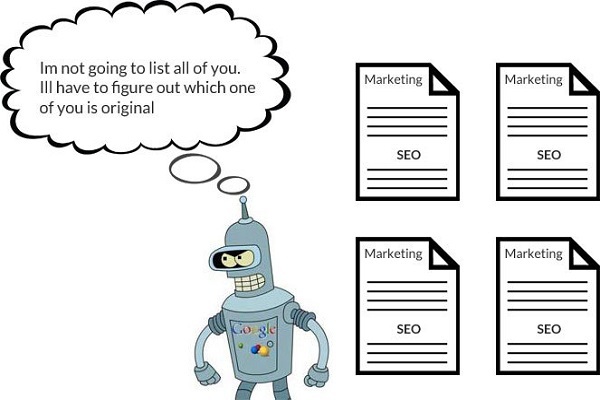 To ensure your website is free of duplicate content, you should run each and every post through a plagiarism checker, such as Quetext, to ensure your content is 100% unique – this will make sure Google loves the content that you publish! Link building is considered the “secret sauce” to higher rankings in Google, but there are quite a lot of debate on how link building should really be done. 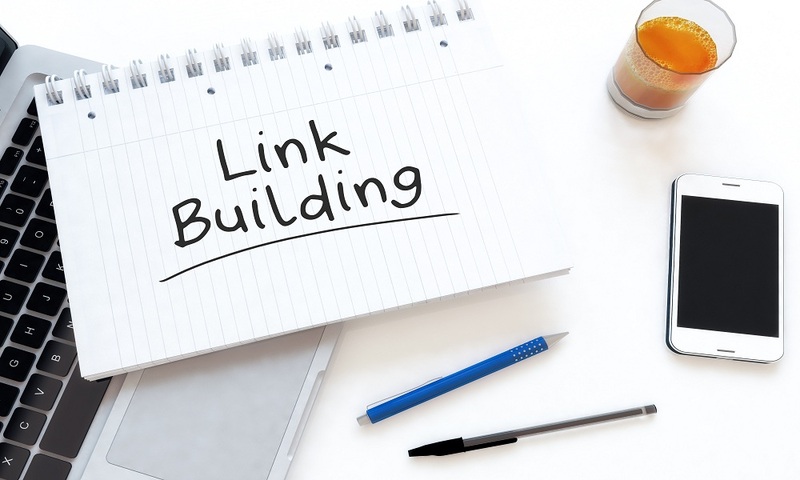 There are a significant number of ways to do link building, such as guest posting. Even influencer marketing can yield some high-quality backlinks for a website. The problem, however, is that people often prioritize the number of links they build to their site over the quality of these links. Thus, many businesses and website owners end up buying thousands of links from people that claim to be “SEO gurus”, but end up with decreased rankings afterward and are unable to understand why. Digital Search Group UK explains that, when it comes to comparing quantity to quality, a website owner should know that, in this particular instance, less can be more. When Google finds a link that points to a particular site, it will consider many aspects of the link to determine how “valid” that link is. 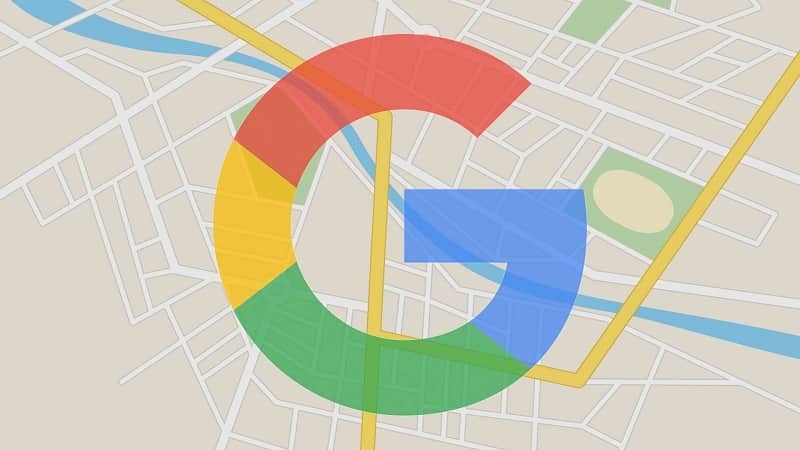 Google will look at the metrics of the site that is pointing to your site, as well that particular site’s current Google rankings. When Google sees that the site that is pointing to your site is trustworthy and reputable, it will consider the link a good quality link. If Google finds that the site pointing to yours is “scaly”, the link will be seen as a negative link and could even have an adverse impact on your current rankings. 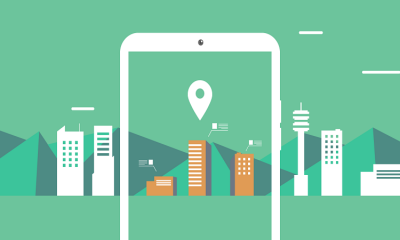 Prioritize the mobile version of your website for better Google rankings. In the older days, people could only access websites from their desktop computers. As time moved on, more and more people started to gain access to mobile devices that were able to access and browse the internet. 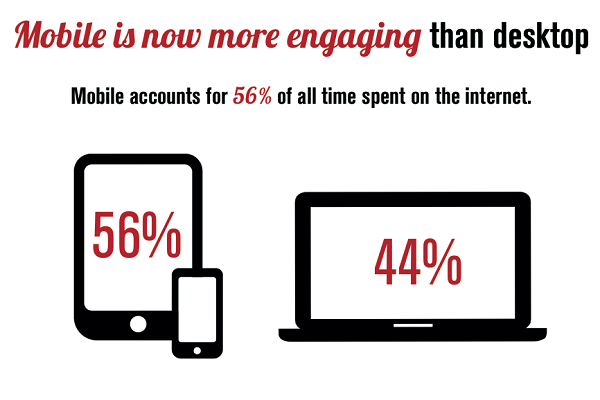 Today, more people are browsing websites on their mobile devices, such as a smartphone or tablet, than on their desktop computers. IMPACT Design & Branding reports that at least 80% of all people that have access to the internet also own at least one smartphone. In 2016, website access on mobile devices surpassed website access on desktop computers – with 51.3% of all website traffic accounting for mobile device users in the previous month, as reported on BGR. It is important to consider these changes and also to take into account that web traffic accounting for smartphone devices will continue to increase and desktop traffic will most likely never surpass mobile traffic again. 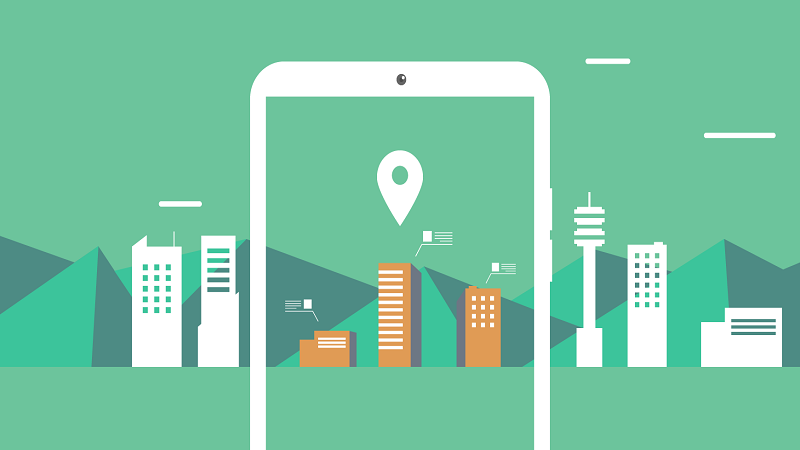 For this reason, it is important to make sure your website is optimized for mobile traffic. 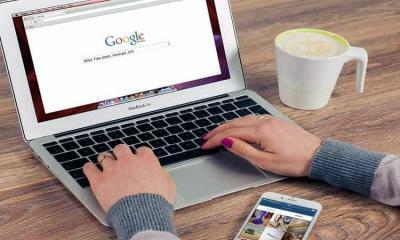 In fact, Google has started to prioritize websites with a mobile-first design approach, according to Search Engine Land. Limit the amount of ads displayed on your website. Millions of websites heavily rely on the money they make from affiliate companies, CPA networks and other advertising agencies. Without these funds, the owners of the website would not be able to dedicate any time towards writing quality topics that offer useful information, education and knowledge to the reader. Thus, it is normal for a website to display some advertisements here and there. These advertisements can usually be seen in the sidebar of a website, as well as within the content and sometimes in the header as well. Having too many advertisements on a website, however, can not only discourage visitors from trusting the website, but can also have a negative impact on the particular website’s rankings in Google. 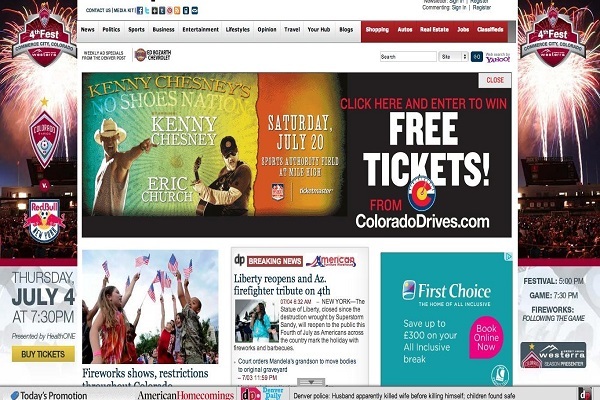 In addition to these advertisements, Google also does not like websites with popups that may interfere with the visitor’s experience – such as popups that overlap content displayed on the website. Popups that direct a visitor away from the landing page are also not a good thing to have as Google may also decide to penalize such web pages and decrease their rankings. Keywords play a vital part in search engine optimization and a website is not able to rank in Google without targeting some keywords. 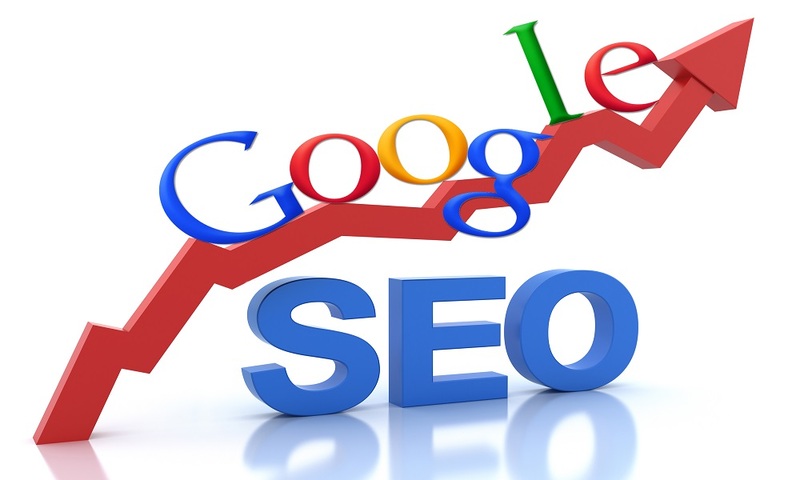 A keyword is the “search phrase” that a particular website or web page would like to rank for. For example, if you own a website that focuses on weight loss products, you may target keywords such as “fast weight loss” or “best weight loss supplements”. When Google notices these keywords on your website and in your link building strategies, it may increase your rankings for the particular keywords that you are targeting. One particular aspect that should be considered when including keywords in the content of your website is relevancy. If you are targeting the weight loss niche, trying to rank for keywords related to the technology industry would not be a good idea. Not only may this bring in traffic that is not at all interested in the information that can be found on your website, but it is also seen as a negative ranking factor by Google. Instead, try to always target keywords that are directly related to the content on your website. A website with high rankings for targeted keywords in search engines, like Google, will receive organic traffic that is directly interested in whatever it is the website is offering. This may include useful information about a particular topic, details about a specific company, or a range of products and services. When search engine optimization is not done in the correct way, however, a website may be penalized and its rankings may not be good enough to receive traffic from Google and other major search engines. In this post, we explored some common mistakes that people often make when it comes to optimizing their website and executing SEO campaigns. If you are currently implementing any of these, then we strongly advise you to reconsider your current campaign and to make adjustments accordingly to avoid being penalized for these simple, yet meaningful mistakes.